Send us an email if you would like to be notified when we open the honey boost. If you do not need a payment plan please pay in full. Payment plans are reserved for those who really need the time, and where the CSA would not be an option for them. There are no fees associated with payment plans. There is a $300.00 down payment. This will be processed immediately upon checkout. Your remaining balance will be split into two payments, 2 weeks apart. The first scheduled payment will occur on May 15th and the final payment on May 29th. This is an automatic payment. You will receive an email 7 days prior to your card being processed. If you have circumstances where this payment schedule is not feasible, email us at csa@gormanfarmscsa.com and we will do our best to work with you. 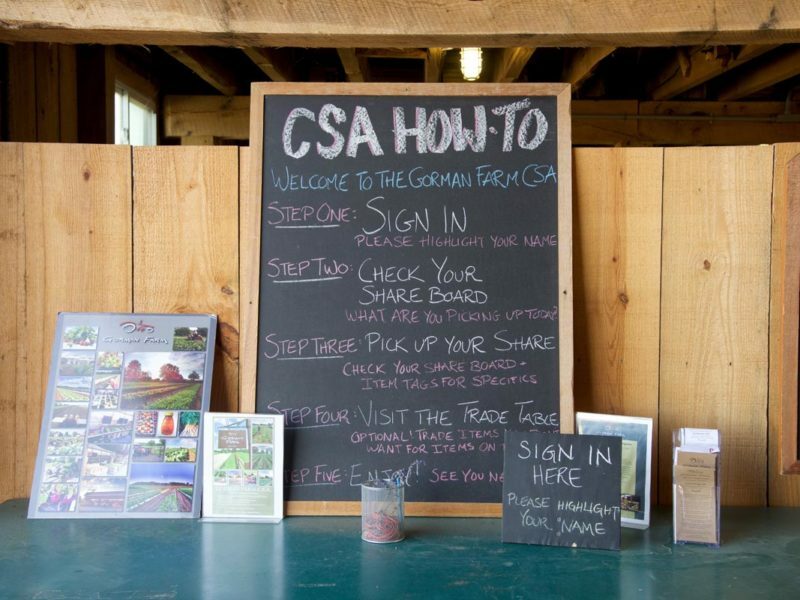 Go to the CSA Sign Up Page and click on the green bar at the top that says “Returning Members.” This will enable your returning member discount. You will see the discounts applied on the final page of the checkout process. Accepting Credit Cards for All CSA Payments! 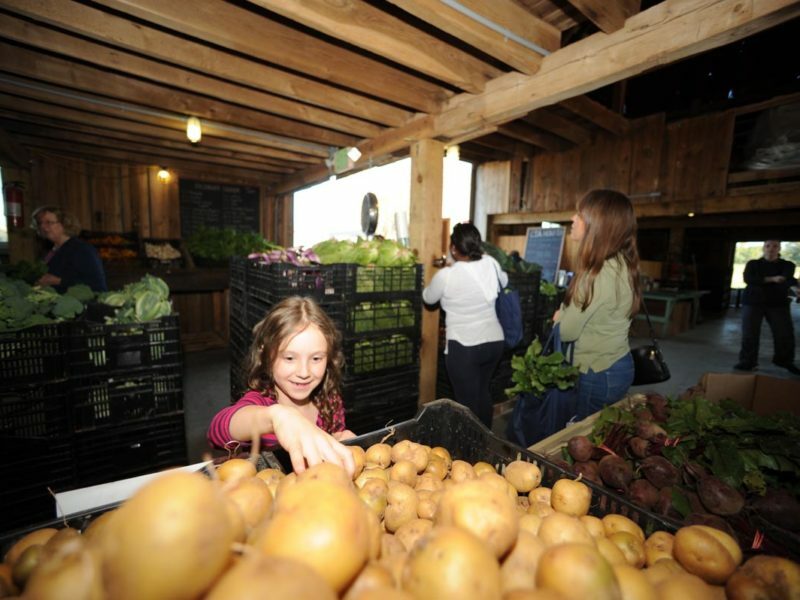 csa@gormanfarmscsa.com and we will set you up with manual billing. It is important that you make a confident decision and feel good about your purchase. 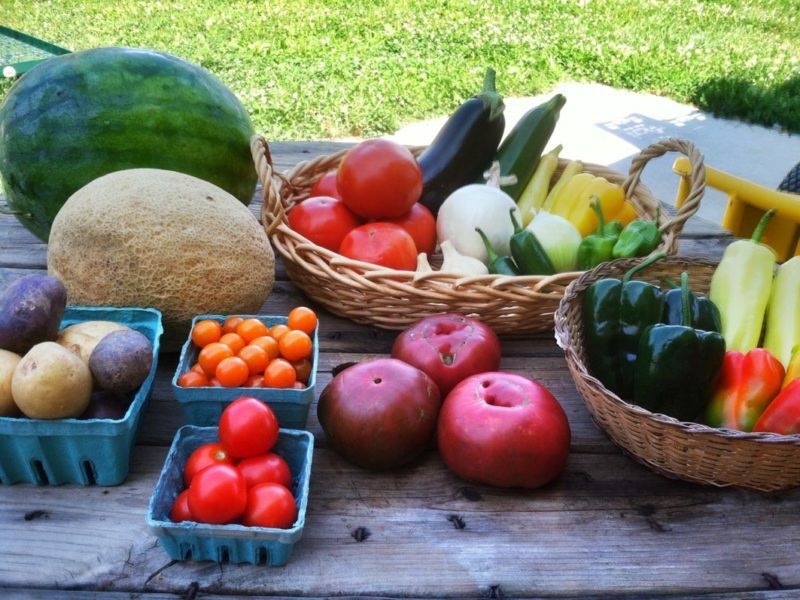 Please read our FAQ’s here to thoroughly understand the Gorman CSA Program. 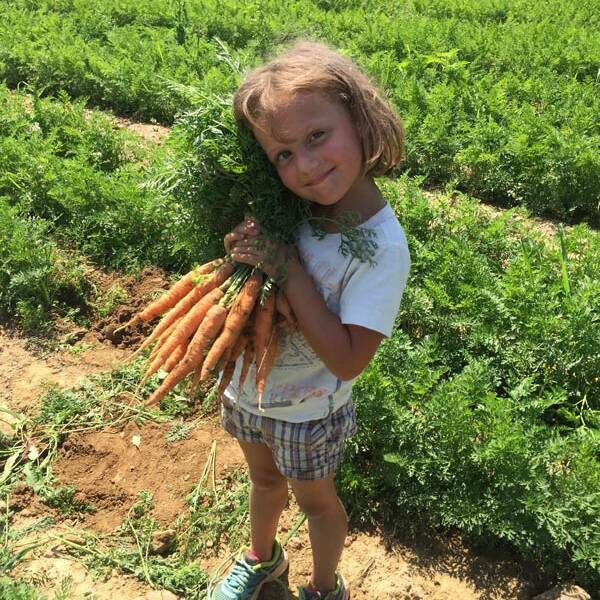 Visit our previous seasons CSA Member Testimonials page to see what others say about us. Questions? See our FAQ Page here.